Providing over 300,000 words from Oxford, SE-ED, Lexitron (NECTEC) and other publishers with more than 7,000,000 usage examples! There are other great functions that you can't miss! 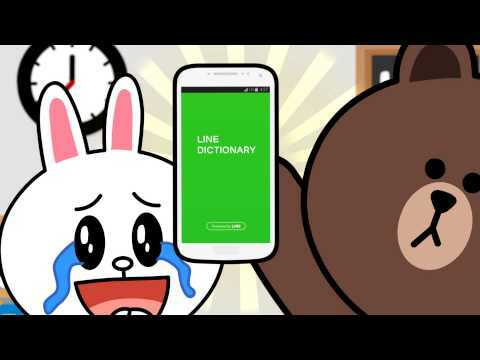 LINE Dictionary can be used both online and offline. Also, it will never display advertisements to bother your Study time! · Microphone: You can use the Listen & Repeat features. · Save: You can see the entry words and their short meanings that are shown at auto-complete list. -마이크: '듣기와 따라하기'(Listen & Repeat) 기능을 사용하실 수 있습니다. -저장: 표제어와 간략한 뜻풀이를 자동완성목록에서 확인하실 수 있습니다.